The velocity and intensity of the gig was ramped up to full tilt with a quartet of songs that raised the roof on the 90-year-old seaside venue. Firstly the anti-religion 'Anti-Pope' from '79's 'Machine Gun Etiquette', a blistering 'So Messed Up', a phenomenal performance of 'New Rose' and finally a fully charged 'Love Song'. 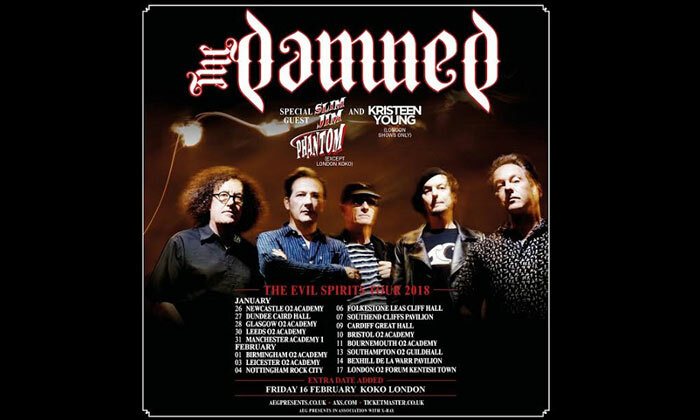 All four sounded ageless and just served to reinforce what a fantastic back catalogue The Damned have amassed. If proof were needed, it was surely confirmed here, that the spirit of Punk lives on through these songs and the band's incendiary delivery. The more Gothic leanings of the band manifested themselves brilliantly on the night with a crowd pleasing and anthemic 'Eloise' as well as new track 'Devil In Disguise', David Vanian channelling his inner vampire to the max. '82's 'Dozen Girls' was the penultimate track before the break, turning the speed up a notch before a terrifically potent 'Neat, Neat, Neat'. With a quite recent fillip, from its inclusion on the 'Baby Driver' soundtrack, to help deliver a whole new generation of appreciation, the machine gun momentum that propels the song sounded as great as it did in '77. A five track encore that included 'Generals', 'Evil Spirits' and a suitably exhilarating 'Smash It Up' closed out the night's set in style. 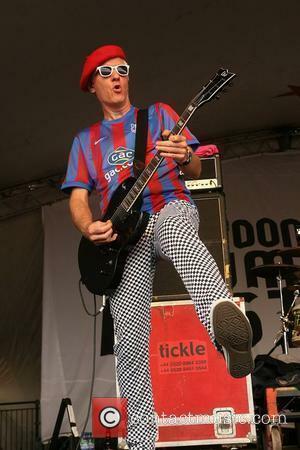 Folkestone played host to a seminal band in fine form. Delighting the old punks, the odd goth and a multi-generational crowd, The Damned were almost regal and statesman-like. 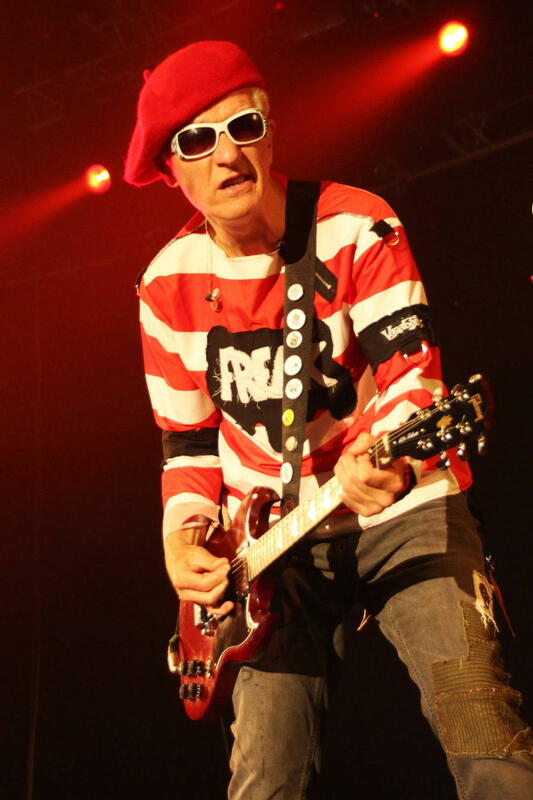 Captain Sensible had enjoyed his day off to take in the town, only bemoaning the fact that the fish stall wasn't open and Dave, Pinch, Monty and Paul all looked like they had as much of a thoroughly enjoyable evening as the packed crowd before them. As the saying goes, 'Punk's not dead'.